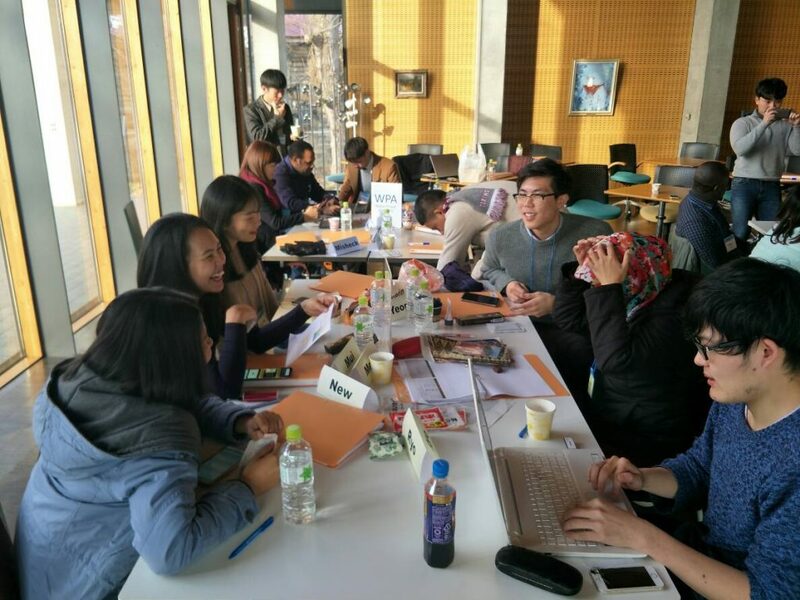 Between 29-30 November 2018, WU Public Health Students Joint Hokkaido University (HU) satellite session#9 project and the 21st Symposium, The HU main campus is located in the center of Sapporo. The city attracts a large number of tourists from across Japan and around the world due to its harmonious combination of natural beauty an d urban lifestyle. During the HSI, they can enjoy not only the refreshing climate but also the renowned food, picturesque landscapes, and popular events. Attendees from HU comprised of those from Inter-graduate School Class Health, Society and Environment. 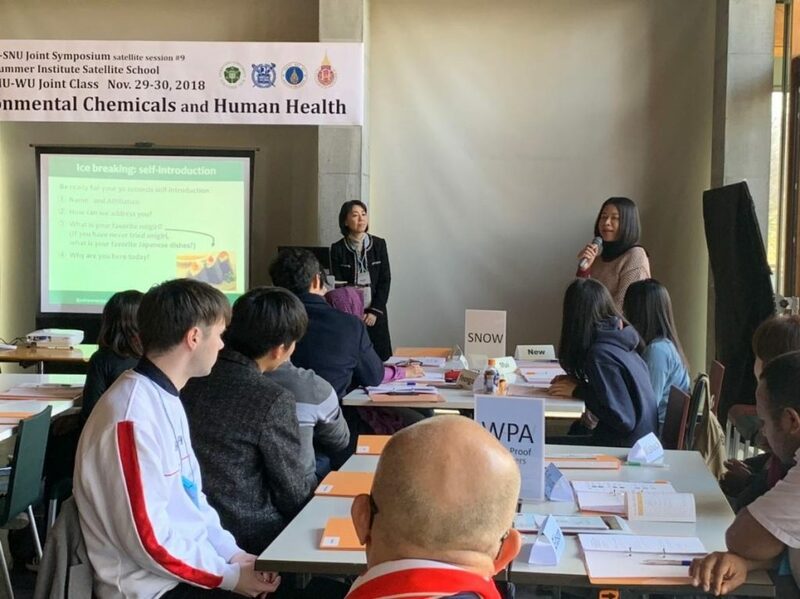 Chemicals and Human Health was held at Graduate School of Public Health, HU. 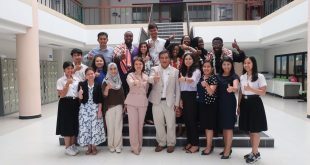 Including six international students, such as Korean, Indonesian, Japanese, Walailak University and Mahidol University in Thailand attended this course. 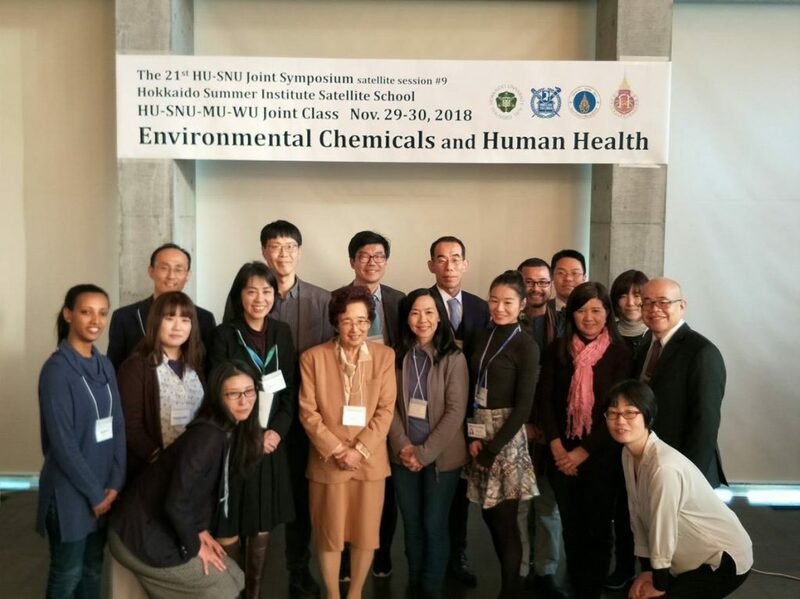 As a self-introduction and opening, health impact by environmental chemicals was proposed as a starting point question, and induced lectures including research outcomes at SNU and HU, regarding health impact by the exposure of environmental chemicals. Also, the pre-course assignments were presented by teams composed of students from the four universities, followed by active and discussion about “Flooding and Health Effects’’. Evaluations by the attendees showed their satisfaction and intention to recommend this course to others. 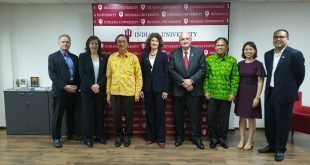 Particularly team assignments were efficient to deepen exchange among universities. 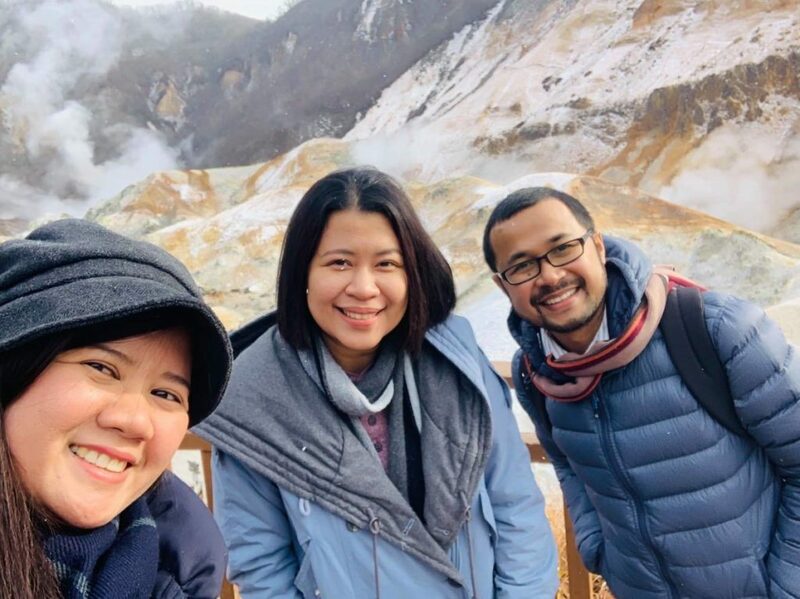 Faculties from Walailak University, who observed the course appraised the course and told their interest to take part in this joint course in the future. The next year symposium will be held at Seoul National University.